Chancellor Philip Hammond intends to raise 15 bln pounds to meet fiscal targets by selling the state’s Royal Bank of Scotland shares. He could achieve that even if the shares tumble 30 pct, Breakingviews calculates. Given the wobbly economic outlook, some wiggle room makes sense. The UK government on Nov. 22 announced plans to raise 15 billion pounds by selling shares in Royal Bank of Scotland through 2023. The plan, announced as part of the country’s annual budget, will help the government meet its target of reducing the country’s net debt as a proportion of GDP by March 2021. 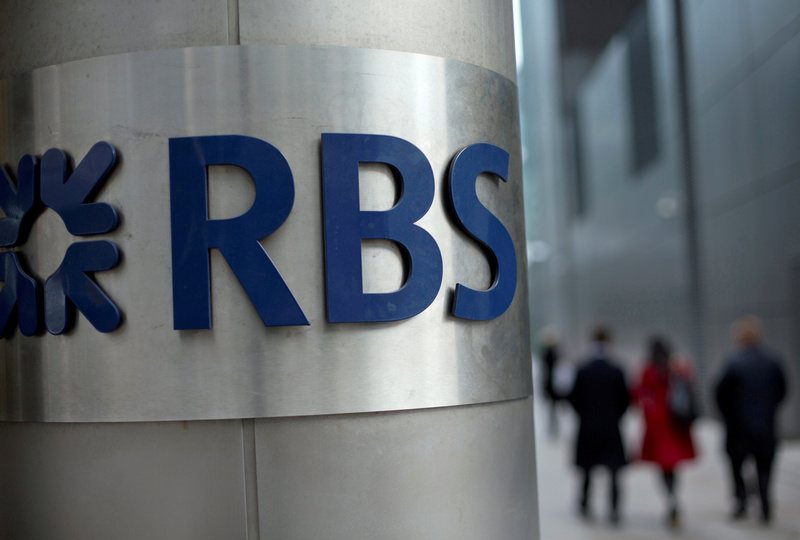 The UK government owns 70 percent of RBS, after pumping 45.8 billion pounds into the lender during the financial crisis. Its stake is worth 22.7 billion pounds at current prices. RBS shares were up 0.6 pence at 270 pence by 0945 GMT on Nov. 23.